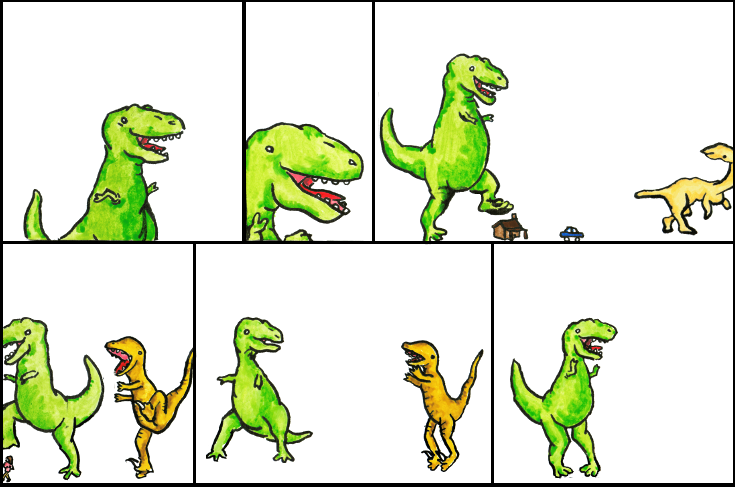 Dinosaur Comics - April 29th, 2009 - awesome fun times! Here's one thing I meant to link to yesterday! Thoughcrime Experiments, a collection of stories edited by two talented people. Enjoy! One year ago today: "for reals" is the new "seriously". for reals!